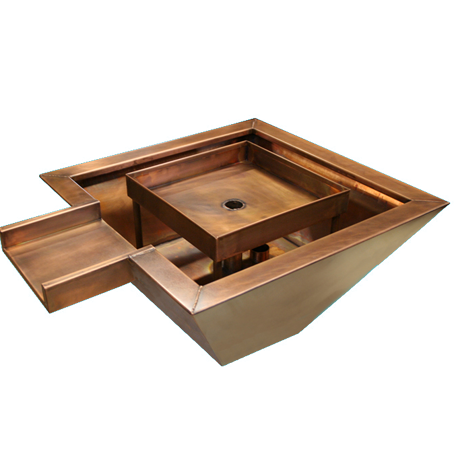 Copper Fire Bowls are the ultimate choice when it comes to completing your Outdoor Landscape. 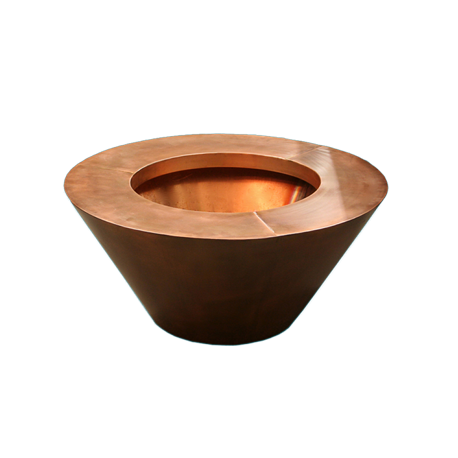 Our Copper Fire Bowls are made of 100% Copper and hand polished to deliver that amazing Copper shine. 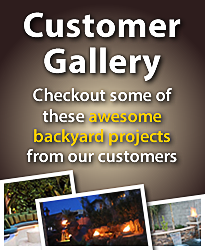 Backyard Blaze offers many styles and options to meet your desire. 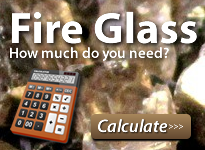 Select from Copper Fire Bowls Round or Copper Fire Square or if you are looking for a Fire and Water Copper Bowl we carry them as well. The Beautiful part of Copper is that over time they will Patina and give you that aged looked that will fit perfectly into your Pool Landscape. If you have any questions or need assistance please contact our office and let one of our experienced staff help you.